Acne 101 will discuss the acne basics in general. A basic knowledge of acne is important to learn how to effectively treat acne in its varied clinical presentations and avoid complications like acne scars. Acne is a disease of the pilo-sebaceous unit which includes the hair follicle and the associated sebaceous gland. It is not just a normal age related phenomenon, as hormone related pathological changes assisted by the bacteria propionibacterium acnes occur in acne and result in long lasting effects on the skin, like pigmentation and scars. The Global Alliance to Improve Outcomes in Acne in their report presented as a supplement to the May issue of Journal of American Academy of Dermatology advocates approaching acne as a chronic disease requiring initial aggressive therapy followed by maintenance therapy to avoid the complications and minimized the social and psychological fallouts of the acne. 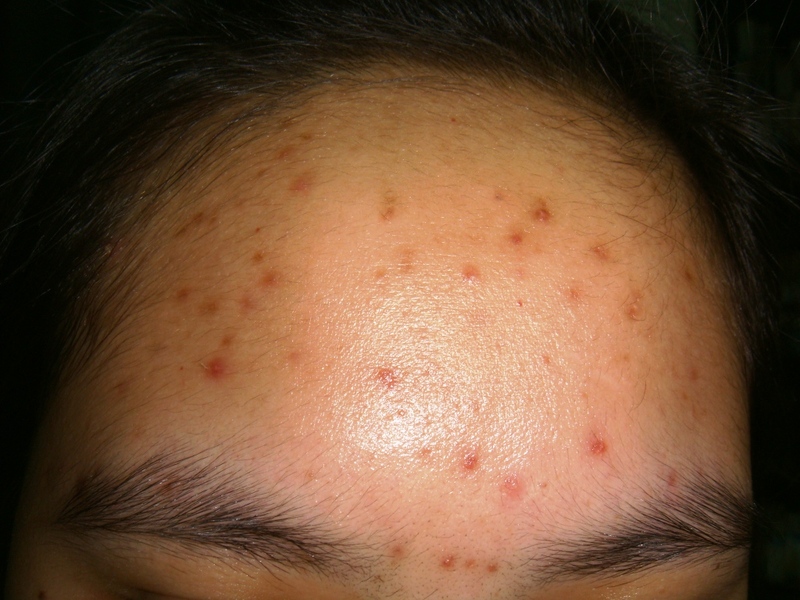 Acne is the commonest skin disease. It affects approximately 85% of young people. Previously thought to be a disease of the adolescents, acne is also common in adults from 20 to 35 years of age. The common acne is called acne vulgaris. There are many variants of acne like neonatal acne, drug induced acne, chloracne, acne excoriee, keloidal acne etc. Acne can develop on any hair bearing area, though it is most common on face, as this is the area with the maximum density of sebaceous glands. In the face, the cheeks, nose, chin and forehead are mostly affected, in that order most of the time. Acne on face is most commonly known as the pimples or zits. Acne also occurs on the chest, shoulders, upper back, buttocks and thighs. Dandruff and acne has got some common features as their causes, like increased seborrhea, oily skin and the effect of the androgenic hormones. Hence both are complimentary; one is not cause of the other. In presence of inflammation, in the pusutlar and nodulocyctic variety, the acne eruptions can be red, painful and hot and tender on touch. Though the commonest skin disease affecting more than 85% of world’s population at least once in their life time, there are many misconceptions and myths regarding acne vulgaris.